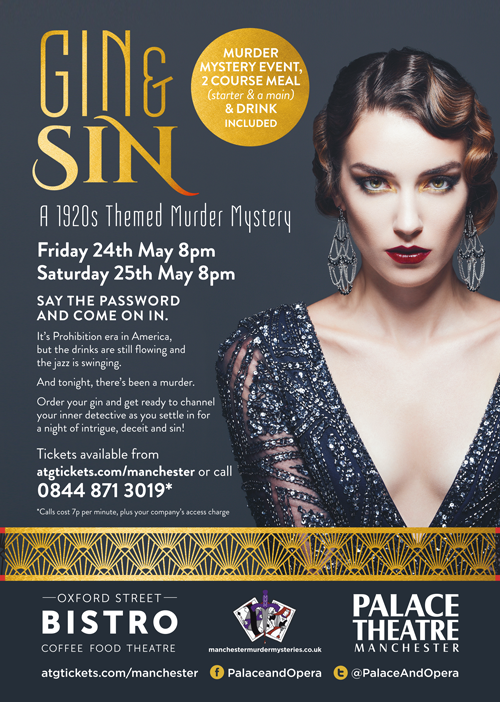 > News > Content > News > 10% off 1920s murder mystery parties for World Gin Day! Birthday parties and the 1920s have a lot in common. Both require gin, dancing, and fabulous outfits. 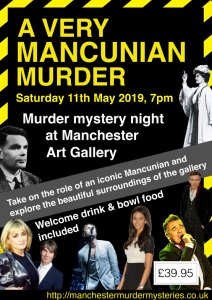 They’re both also known for scandalous behaviour, which is what makes a good murder mystery. 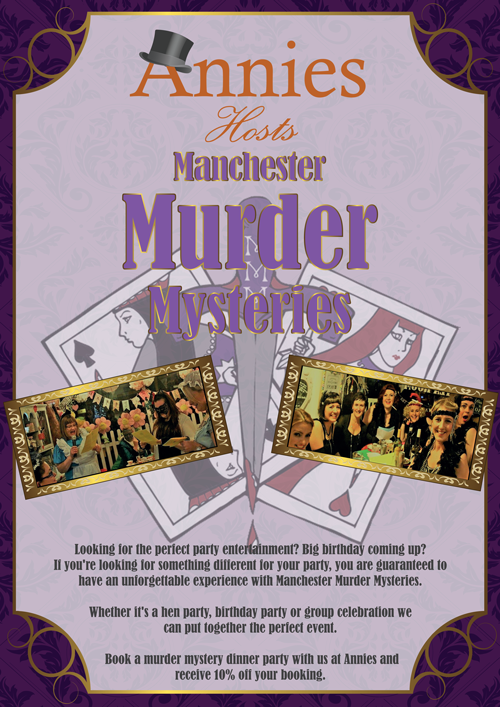 In celebration of five fabulous years of hen parties, corporate events and birthday parties, and to celebrate National Gin Day, Manchester Murder Mysteries is offering a 10% discount on 1920s parties using our most popular theme, Gin and Sin. It can be for any type of private party – a hen party, birthday party, corporate event, or just for fun. 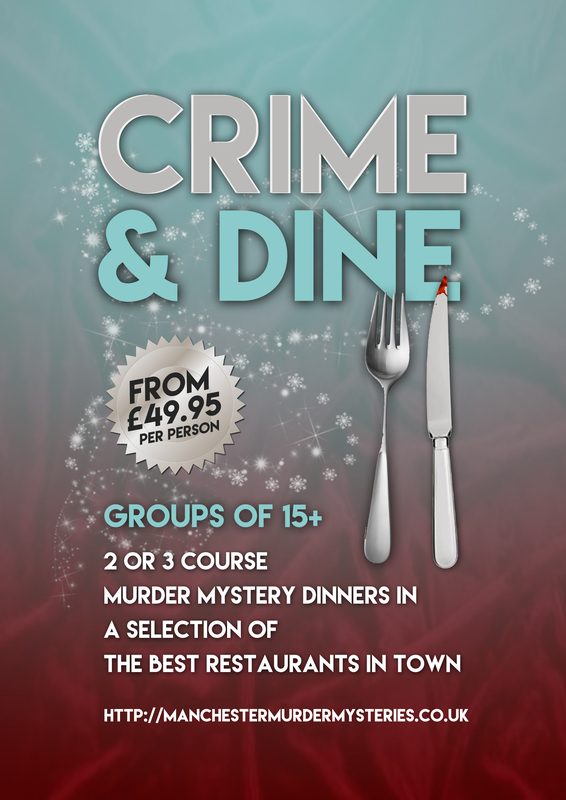 Make a formal booking by Saturday 30th June and receive a 10% discount. Sound good? Click here drop us an enquiry and we’ll send more details.